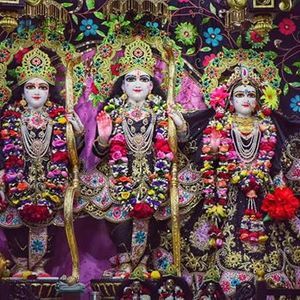 Let's Celebrate this "Ram-Navmi" with Iskcon! Join us for Divine Celebration on this day! 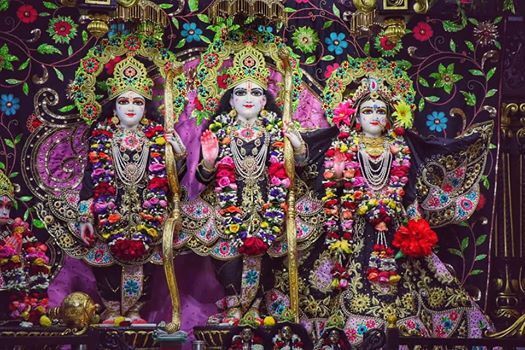 Hare Krishna, this page is created for all the people who are connected to Sri Sri Radha Govinda Dham , Ahmedabad. Never lose a Conflict again ! Astronomy Event : Moon Near Jupiter!